Happy New Year & Our First March Break Eco Camp! Happy New Year Everyone! We hope you enjoyed your holidays 🙂 We’re back at work with a new March Break Eco Camp to look forward to! We can’t tell you how excited we are to offer you this great program. 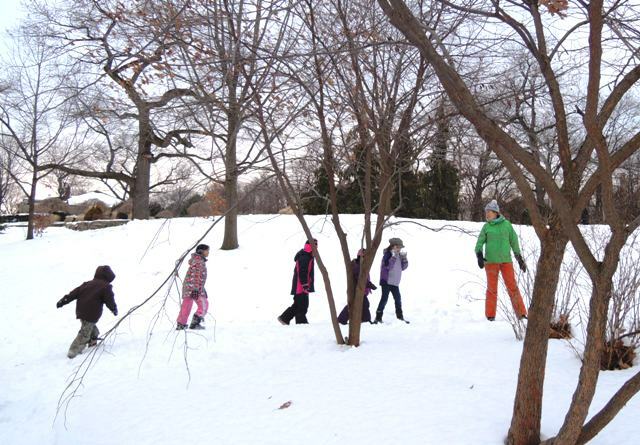 This March Break your Eco Camper will be hiking, exploring nature, playing games, creating crafts, cooking veggies and enjoying everything High Park has to offer. There are only a few spaces left so sign up soon! Registration: Call 416-338-4FUN (4386), Click here for online registration or head to your nearest Recreation Centre to sign up. If you have any questions feel free to call Keely at 416-392-1329 or email kidsgrow@toronto.ca. You can also find more information on the March Break Eco Camp page. 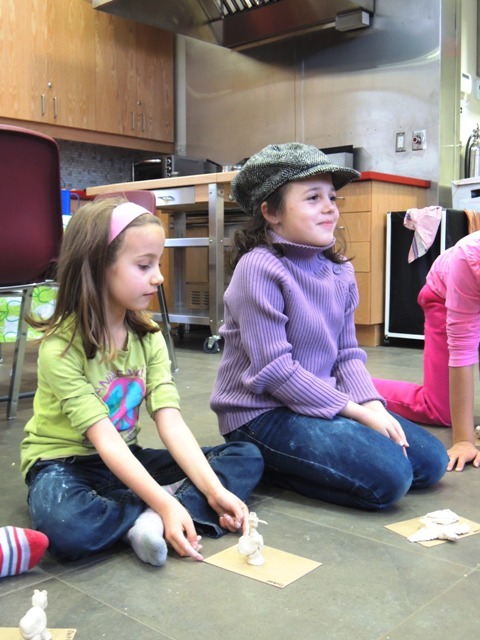 Previous Post Only a Few Spaces Left for Our Winter Programs! Next Post 2012 Annual Report … It’s Amazing How Much Our Participants Do!